Emily has lost her memory and now ten years after she is suddenly recovering some of them. Travel to the mysterious town of Riverside to search for Emily's past. Explore more than 50 locations and move around with the interactive map. Interesting storyline and relaxing gameplay suitable for those who prefer an easier hidden object game. 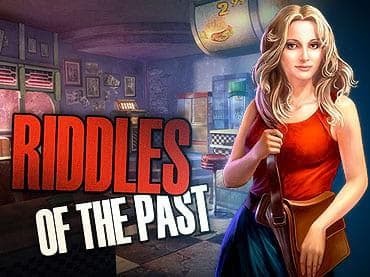 Download Riddles Of The Past today for free. If you have questions about Riddles Of The Past game, please contact us using this form.